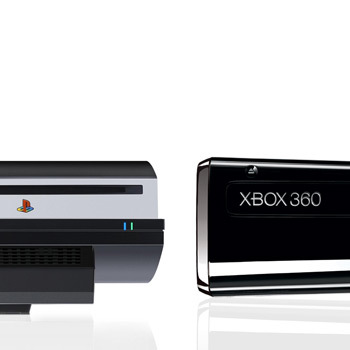 For a limited time, Best Buy has increased the trade-in value on Microsoft's Xbox 360 and Sony's PlayStation 3. If you're planning to cut ties with your current console in favor of a swanky new Xbox One or PlayStation 4, Best Buy may have some good news for you. The retailer is currently handing out $100 gift cards to anyone who drops off a working PlayStation 3 or Xbox 360. Best Buy has also increased the trade-in value on games like Grand Theft Auto V, Battlefield 4, and Batman: Arkham Origins. So, gamers should have a bit of extra cash on Black Friday. This year, Best Buy's Black Friday sales aren't terribly impressive, but you could put that newly acquired gift card toward a discounted iPad 2 or a 65-inch television. Either way, you'll want to peruse Best Buy's terms and conditions before you decide to hand your beloved videogame console over to a soulless corporation. Just remember that neither the PlayStation 4 nor the Xbox One supports backwards compatibility, so you may want to take a few minutes to really think about how you're going to spend your holidays. However, the deal expires on November 23rd, so you don't have much time.